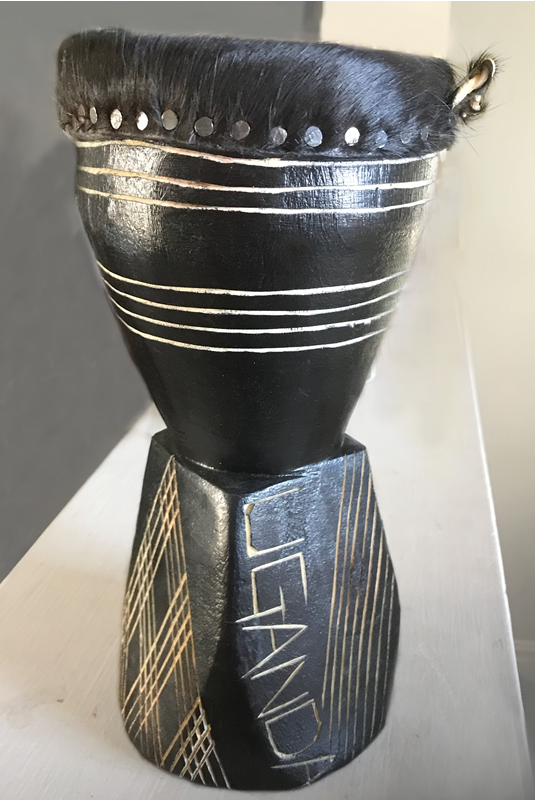 Handcrafted and hand-painted by OneMama’s community of artisans in Uganda, each drum is unique in appearance and sound. 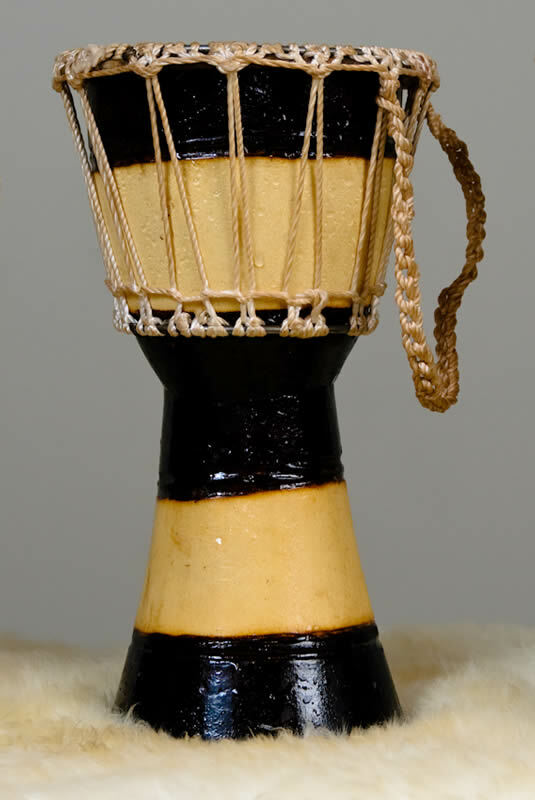 Every drum is made from natural wood, dyes, and fibers and has a hand carved “Uganda” on its side. 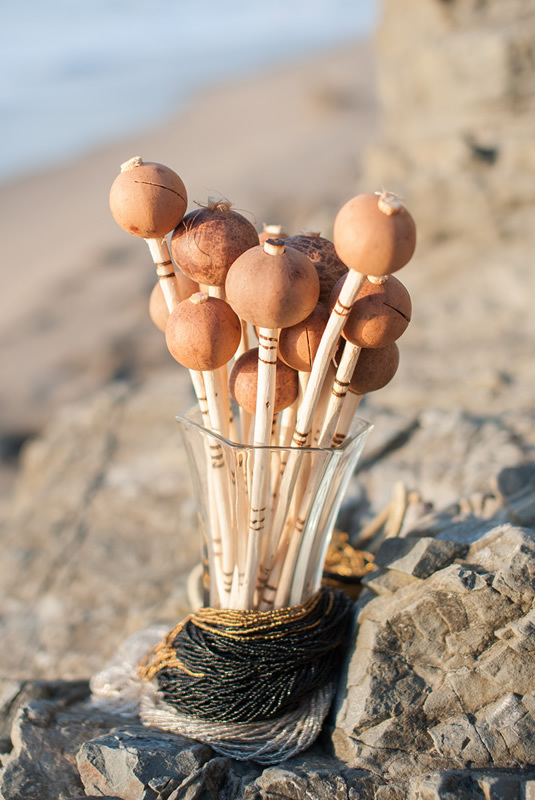 Due to the handmade nature of these drums, each one will vary in size but are approximately 14-21″ tall with a 6-8″ head size.